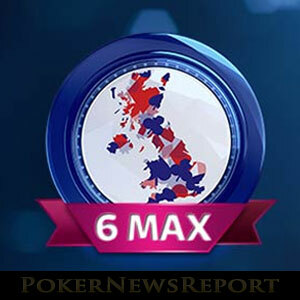 Sky Poker has released the details of this year´s UK Poker Championship, the side events that will support the Main Event and how players can qualify online. The fourth Sky Poker UK Championship will take place at Dusk till Dawn in Nottingham from Wednesday 19th August to Sunday 23rd August, with the £250,000 guaranteed Main Event getting underway on Thursday 20th August. 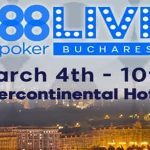 The £550 buy-in Main Event has five opening flights during Thursday and Friday and – as the event allows a single re-entry per flight – players can enter up to ten times, taking their highest stack into Saturday´s Day 2. All of the events played at the UK Poker Championship will be played in 6-Max format, including the £1,650 buy-in High Roller and a special £165 buy-in “mini” Main Event that will be played over the two days of Saturday 22nd August and Sunday 23rg August. 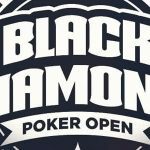 In order to enter any of the events, players must buy-in directly at Dusk till Dawn or qualify through an online satellite. 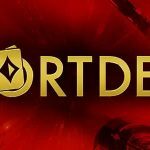 The facility to buy-in with funds in a player´s online account will not be offered during the Sky Poker UK Poker Championship. Conscious of the fact that not every UK poker players has the bankroll to buy into the Main Event up to ten times, Sky poker is hosting a comprehensive online satellite schedule that will enable players to qualify for the Main Event from as little as £1.30. 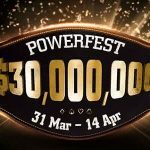 A four-stage steps program has been introduced that culminates in a Sunday Final which guarantees fifteen seats to the Main Event (plus one extra seat for every five players entered into the Final). Players can join the steps program at any stage, buy-in to the daily Semi-Finals for £26.00, or the weekly final for £120.00. Full details of the online satellite schedule can be found on the Sky Poker website; or, if you live in the Nottingham area, check out Dusk till Dawn´s live satellites closer to the date. If you have never experienced a UK Poker Championship at Dusk till Dawn, have a look at the video below which highlights the action from the opening flights of the second UK Poker Championship. The buy-in on that occasion was £1,100 – which explains the £500,000 prize pool – and commentary is provided by Sky Poker´s Richard Orford, with Sam “Squid” Grafton chipping in with his expert comments.